In 1950, six brothers came from Greece to the United States with the American dream that they would one day have their own business to create a better life for their family. After several years of all of the brothers working on the docks, the eldest brother (William Fotopoulos) created ABC Pizza®. With the power of family and the dedication to making the perfect pizza at a reasonable price, it was impossible to keep the people away. What started in Connecticut as one store in 1966 was quickly turned into eight locations. 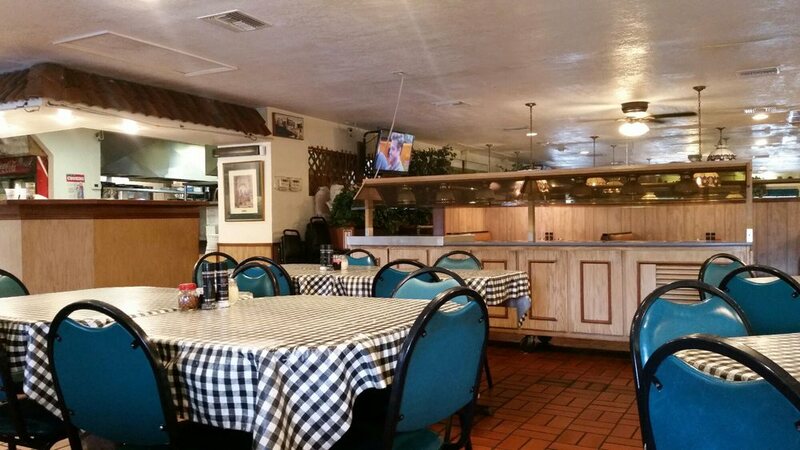 In 1974 the ABC Pizza® chain started to develop in the Greater Tampa Bay area. Today, we operate 12 locations to serve central Floridians. The success of ABC Pizza® has been from hard work and great customers. Still to this day, the success has been that many of our locations have family still involved in the day to day operations.